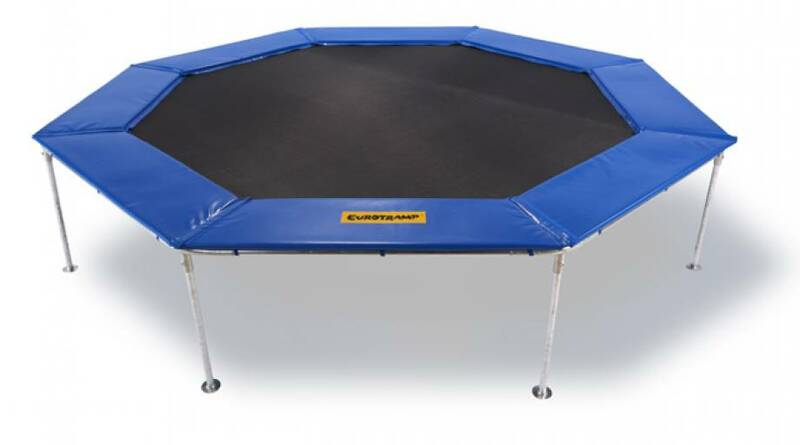 The Octotramp offers jumping fun on a high-value, durable trampoline. The advantages of the Octotramps are: highest tear values of the UV stable jumping bed, weather resistance of all product components, high-performance springs with long service life, simple and fast erection, outstanding upholstery. 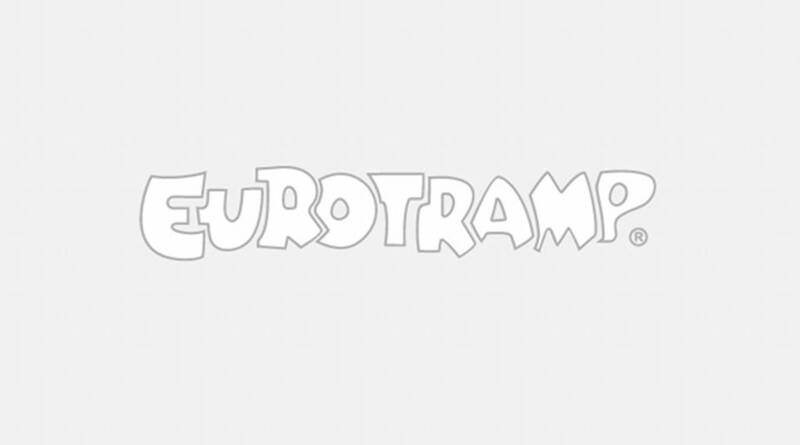 The accustomed top quality from Eurotramp offers outstanding jumping comfort for outdoor use, because it is not inferior in quality and processing to the other trampolines. Surrounding safety net and ladder are not included in delivery!